We offer a wide range of high-quality drone training and expert consultation services. Many companies desire to start incorporating drones into their workflow but the choices of, ‘what, where and how’ can be challenging! FAA regulations alone can be confusing, frustrating and even intimidating. Steel City Drones Flight Academy removes the confusion and frustration out of the process! We understand how to create solutions that fit your specific business goals and needs. Whether you need FAA Test Prep, Drone Training, One-On-One or Customized Packages; we have the knowledge and real hands-on experience to meet your needs. Our industry leading flight instructors can train your staff any where in the US. We offer everything from introduction to drones to post Part 107 training and hands-on drone flight training. Our on-site training program is a 2-3 full-day schedule that incorporates multi-level training. We recommend a limit of 4-5 people per group-session. We allow our clients to video tape the training sessions. This course covers a lot of material and having a video to review can be helpful. Course costs vary on how many days of training and the associated travel costs. Contact Us Today for custom pricing and packages! We offer custom drone programs that are designed around your needs and requirements. 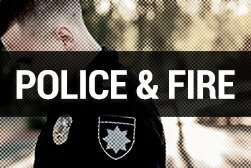 From polices to procedures, to training and equipment, we implement complete customized packages. 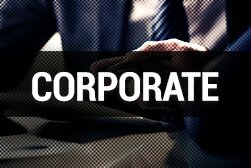 We understand that there are some companies and organizations with unique needs and goals. We are ready to customize a package for you! Whatever your need or level of experience, we have a team of experts ready to assist you with thousands of hours in drone flights and many years of experience working with clients such as yourself! With over 5000 incident-free drone flights, our safety compliance standards are the highest of any training facility school in the country. Everything you need to get the job done right. 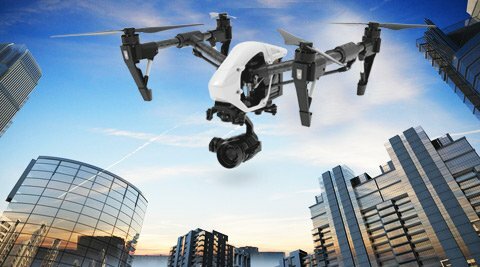 With the increase availability of drones within the marketplace, many are being purchased and employed in a wide variety of locations and applications. Many users are unaware of the rules and regulations that are required for drone-flights. 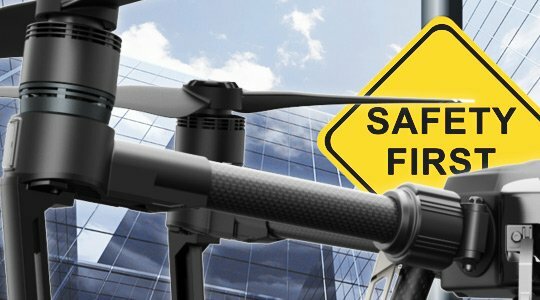 Even if you have insurance coverage, if your drone-flights are NOT in accordance with applicable laws and proper safety regulations, you may have no coverage under your insurance and may be subject to personal liability for any claims or losses arising out of your drone activity. More importantly, outside of liabilities, the safety of those around us and our surroundings should always be of the utmost importance. We can give you the confidence to safely operate your drone! 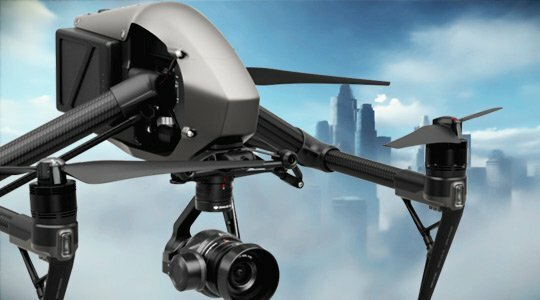 Get the right drone for your business. There is no ‘perfect drone’ for all applications. We personally test every new drone on the market and we know what works and what doesn’t work. Steel City Drones has been on the forefront of drone technology for over 10 years. We were custom building drones before there were ‘ready to fly drones’ on the market. Today there is an over-saturation of drones that are readily available and it can become quite confusing as to which drone is the right one. 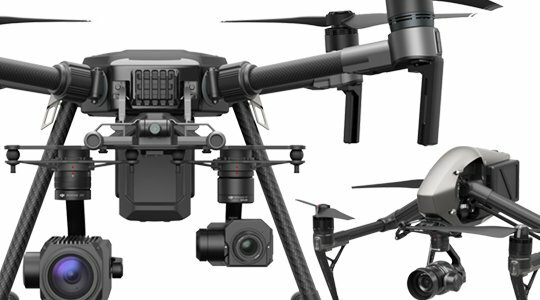 We test every new drone on the market as soon as it comes out and put it through a thorough evaluation process. 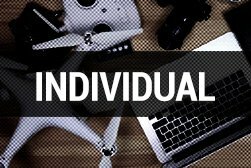 We pass this information on to you to help you select the right drone and the right support equipment. You can have peace of mind knowing that when we advise you on what to buy, its advice based on what’s best for you, not what the retail stores try to push based on inventory. Our grade testing parameters to grade each drone on the market. 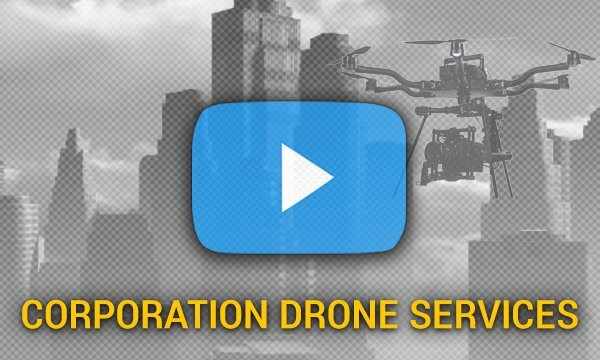 We can give you the confidence knowing you’ve purchased the right drone for the job! We’ll be happy to discuss your training and consultation needs and how our services may help you accomplish your goals. Join Our Membership Program And Start Saving Today! Become Part of The Steel City Drones Flight Academy.